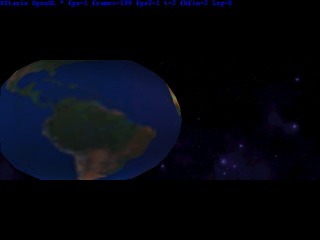 More demos works , here is nice shots from JOMommaz demo using Gstaris OpenGL plugin . We will update you with news and shots about progress each week hopefully ,untill release of new version sometime next month :). We need help in porting Nsx2 to Linux and other Os’s.If you’re intrested in porting it,don’t hesitate to contact us.